Classic TV, Television Commercials, Vol2, Toys, HBA, more. 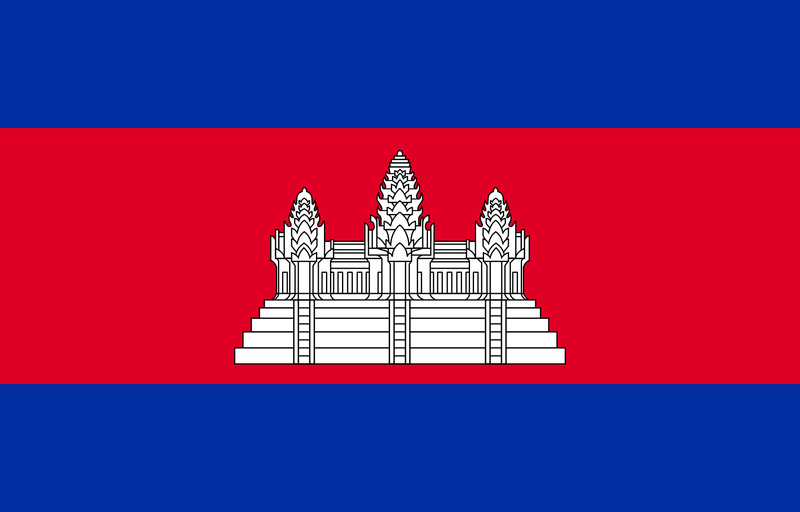 Cambodian, the official language of the Khmer people and the country of Cambodia. This is a 2 level course, Basic and Contemporary Cambodian. This course consists of 172 lessons in mp3 format, with multiple student texts in PDF format of over 2,000 pages. Adobe Reader is required to view the PDF files, while the mp3 files can be listened to by any audio player on your PC. Total run time of course: 51 hours, 38 minutes, 5 seconds.